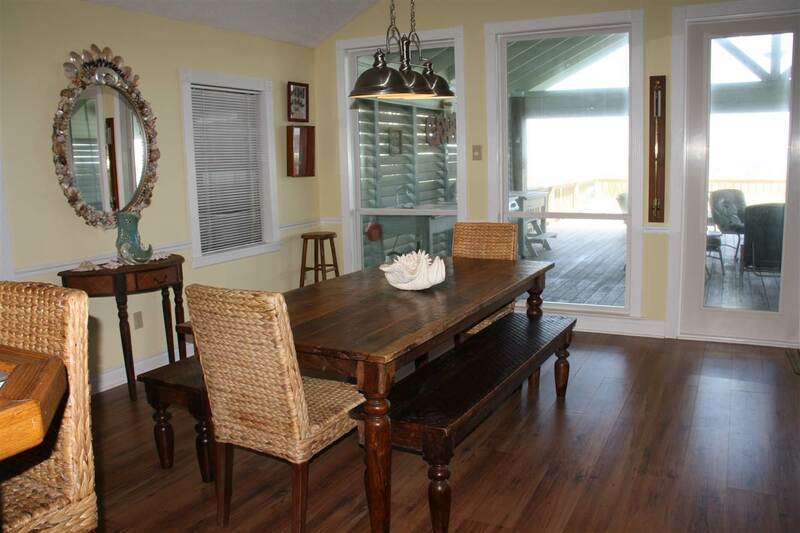 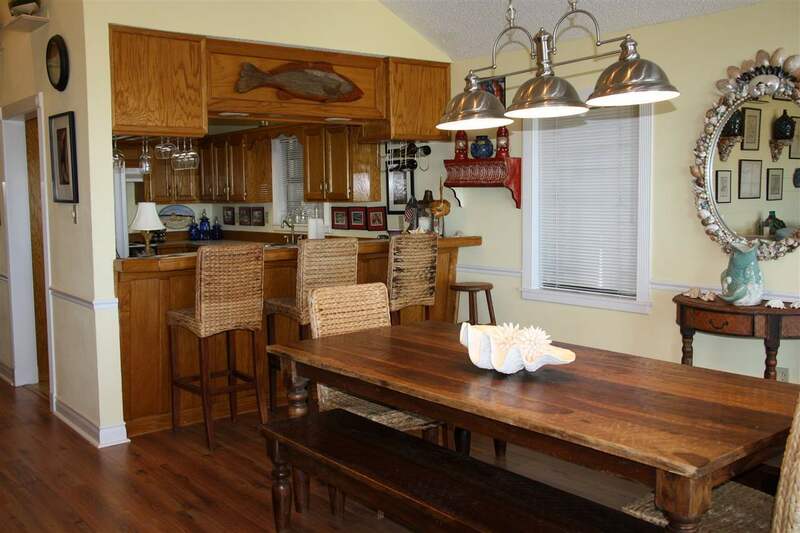 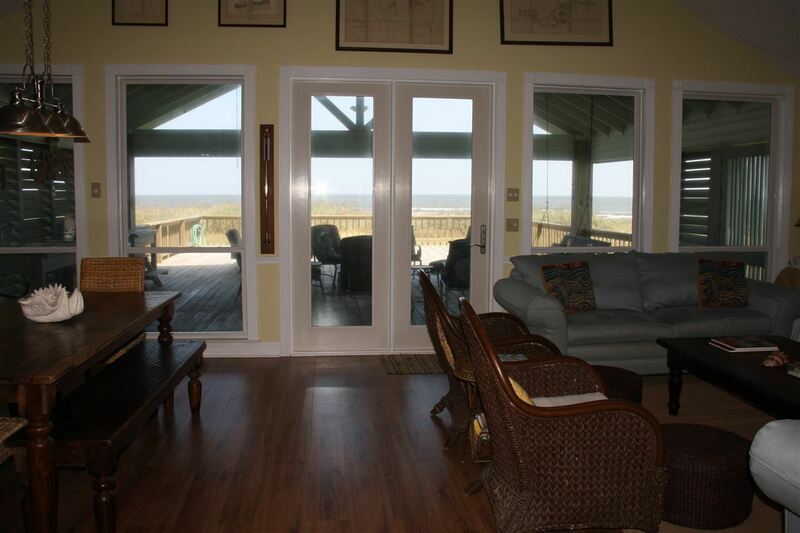 Beautiful 3 bedroom 3 bath beach house with 2 of the bedrooms ensuites. 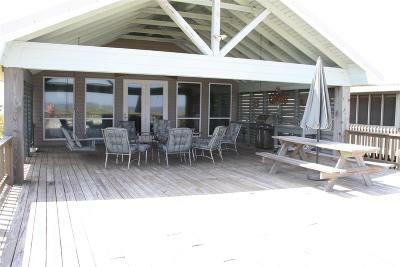 This beach house has been on the rental market for a couple of years and has rental history available to interested investors. 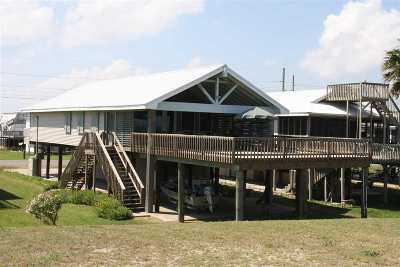 Call office for more information. 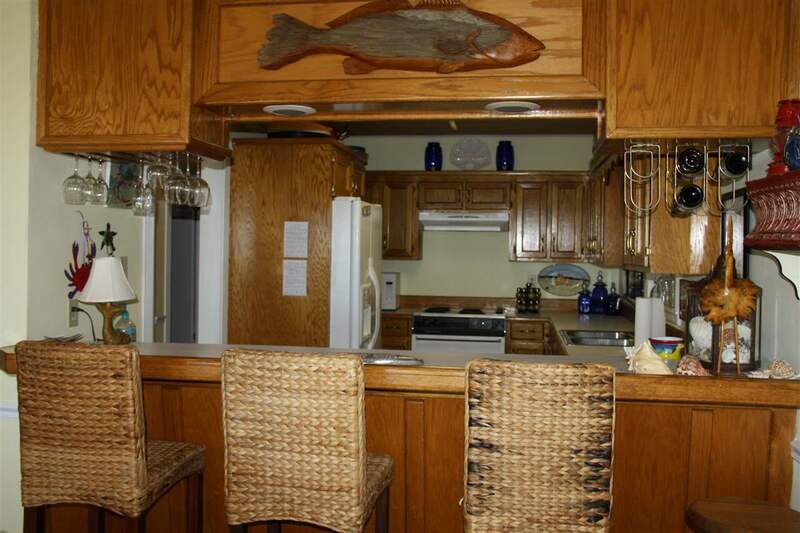 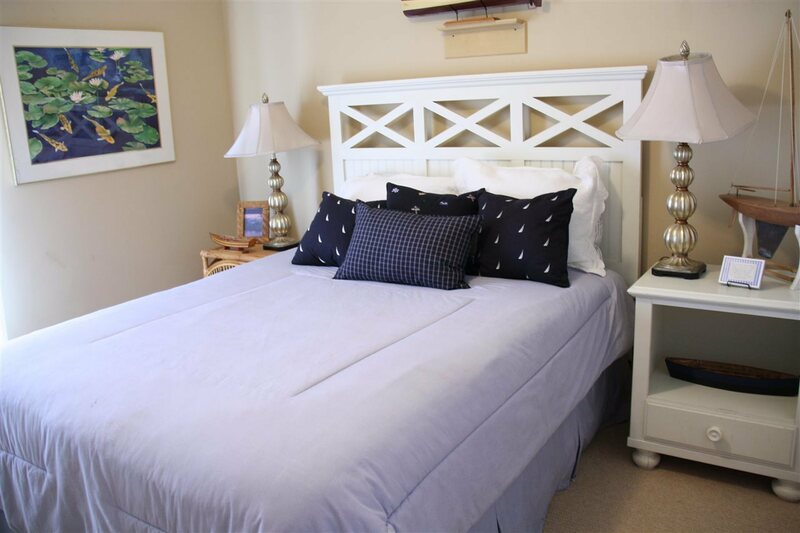 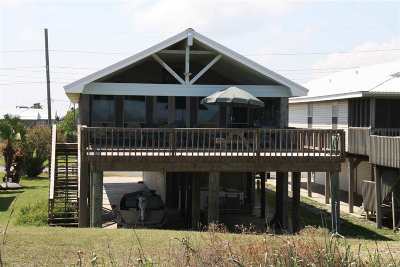 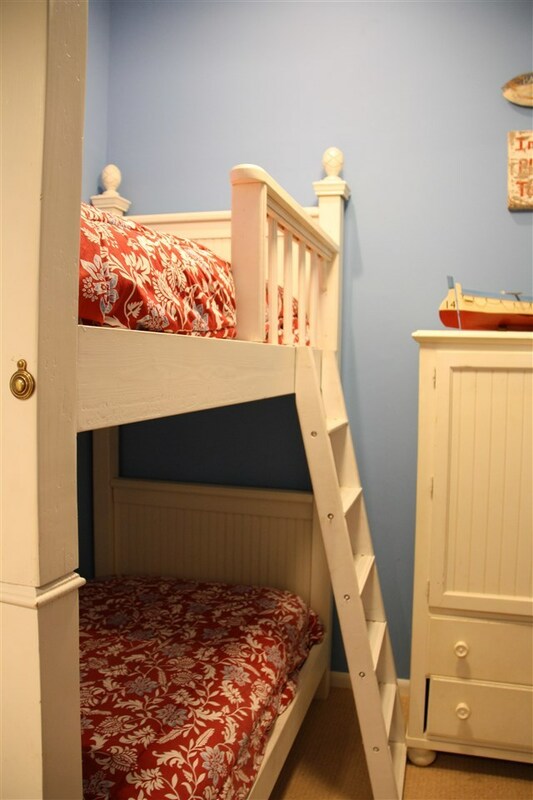 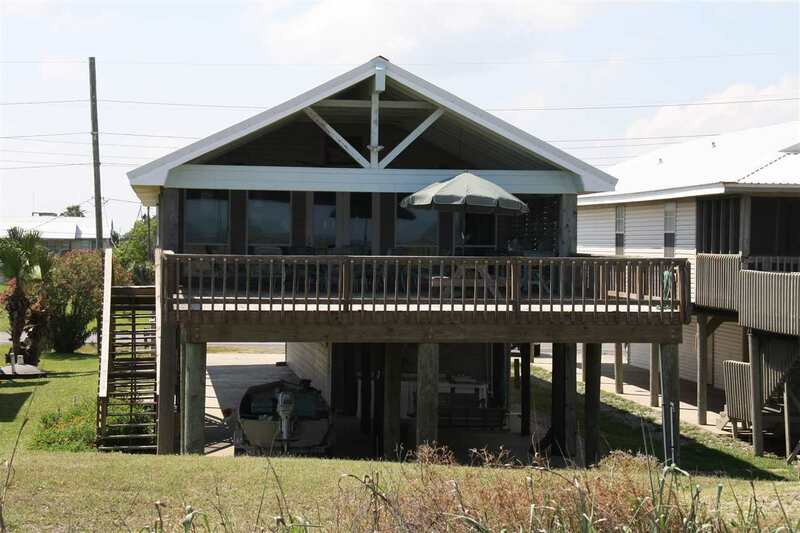 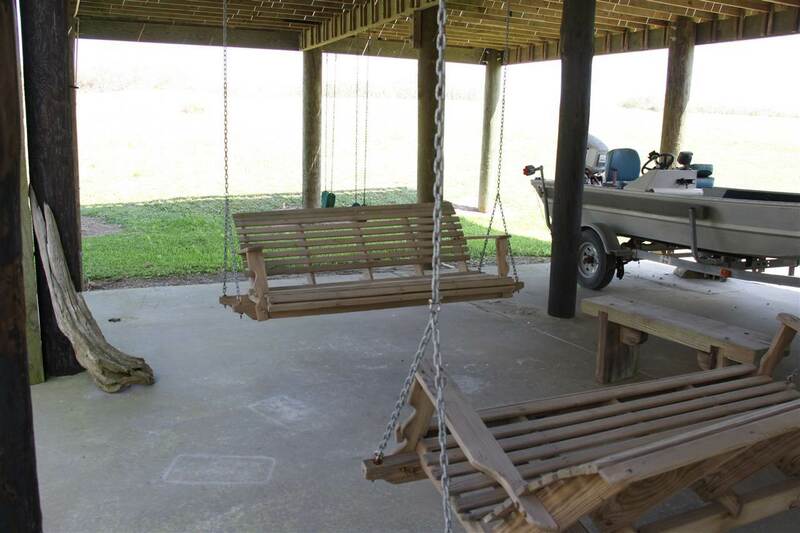 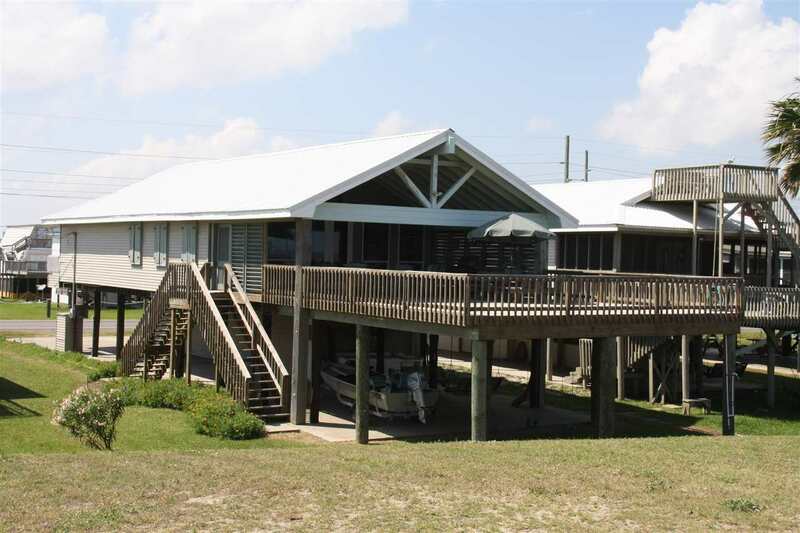 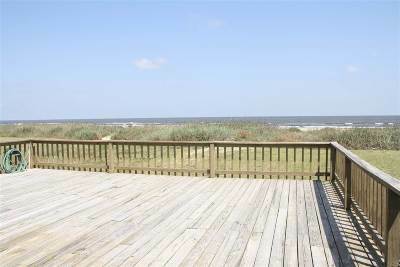 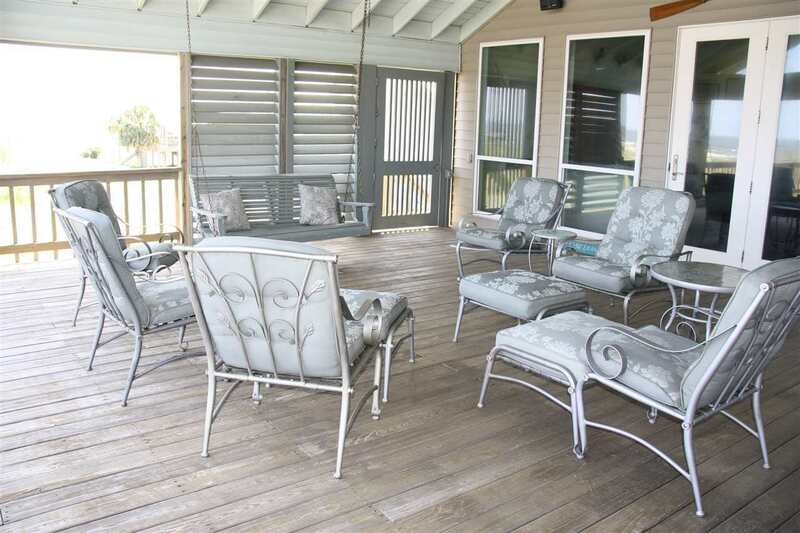 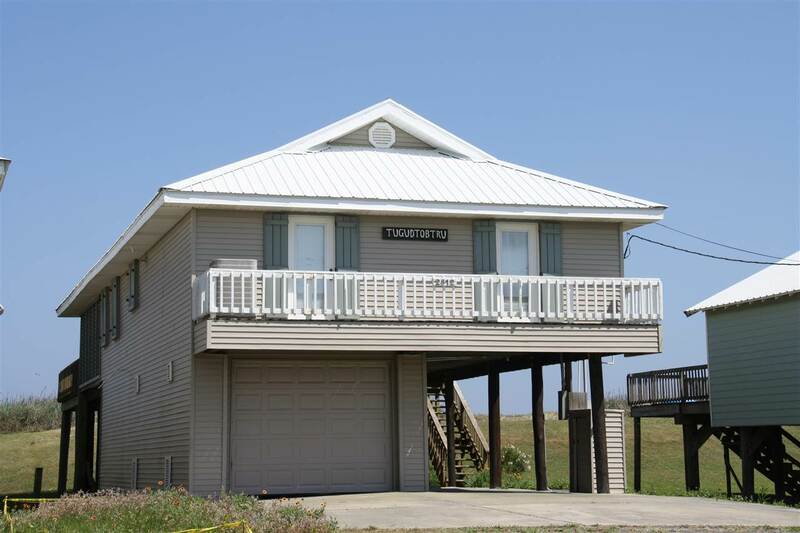 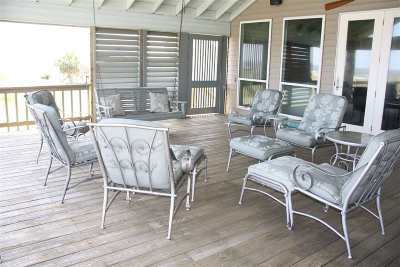 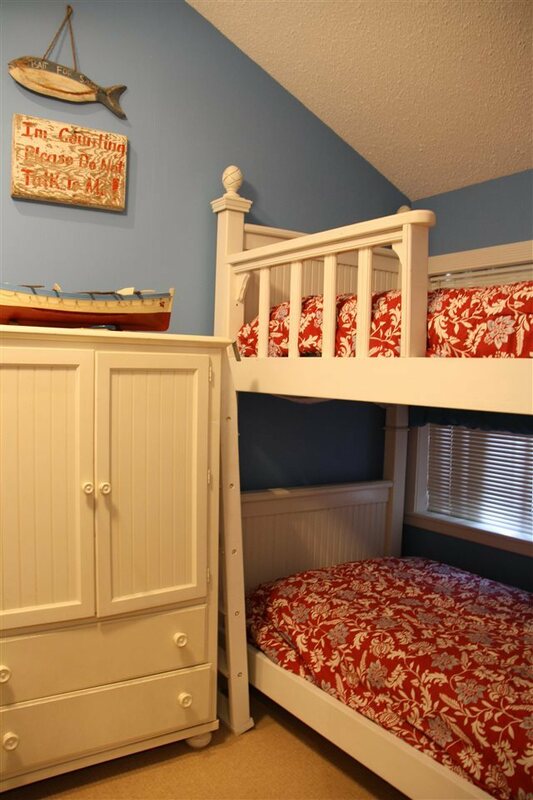 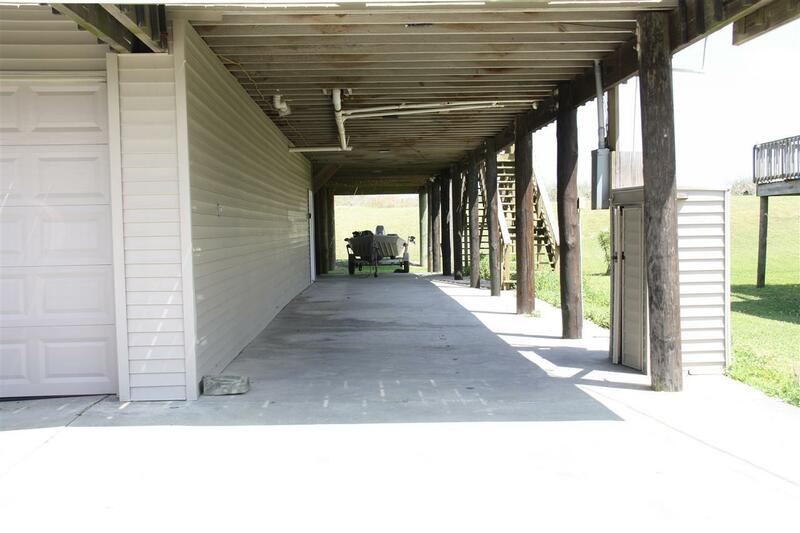 This beach house has all amenities imaginable needed to have a great vacation and spending time with family and making memories in Grand Isle! 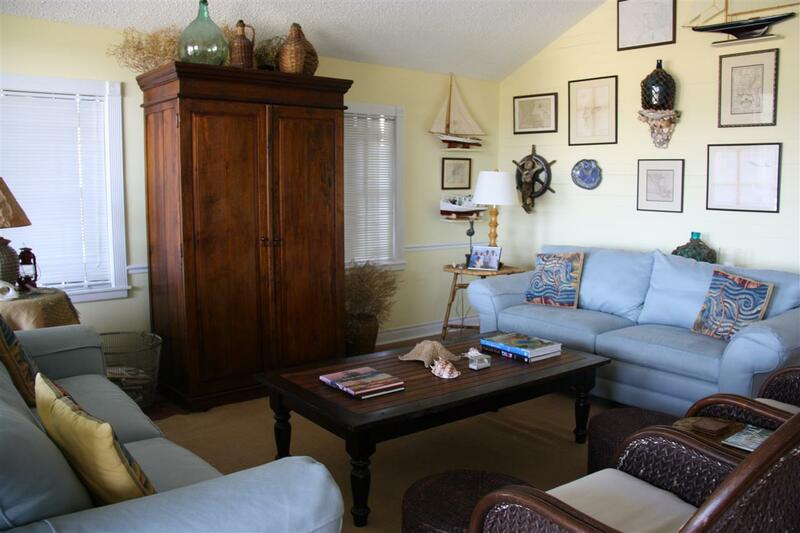 Very spacious and open living plan with a short walk to the beach right over the sand dune. 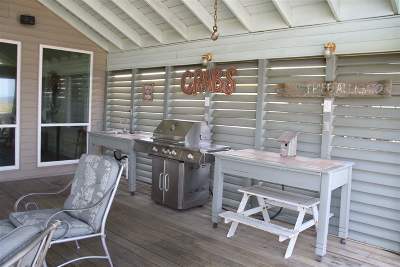 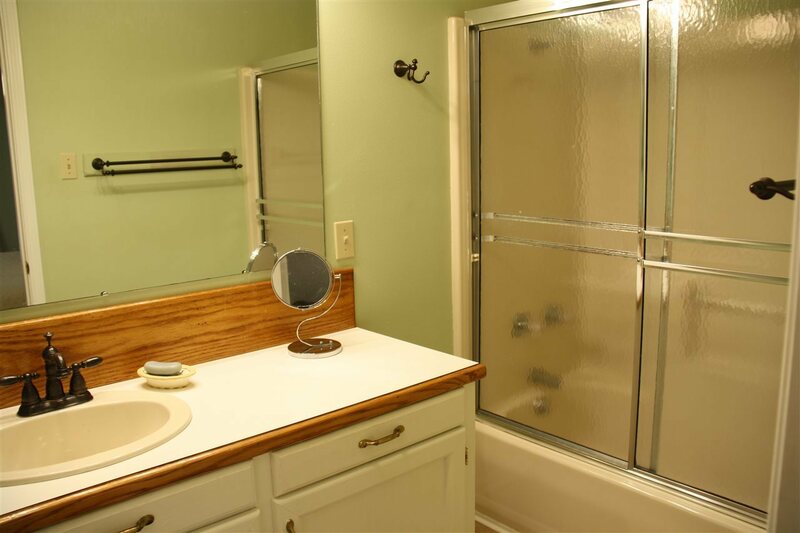 It is also equipped with hurricane shutters. 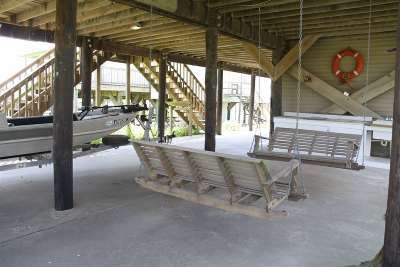 The camp has been well kept and maintained over the years and a must see to appreciate! 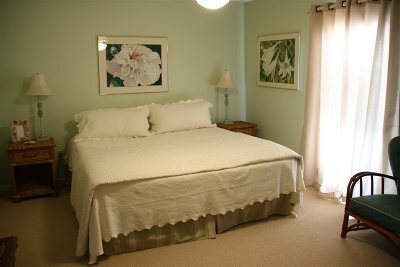 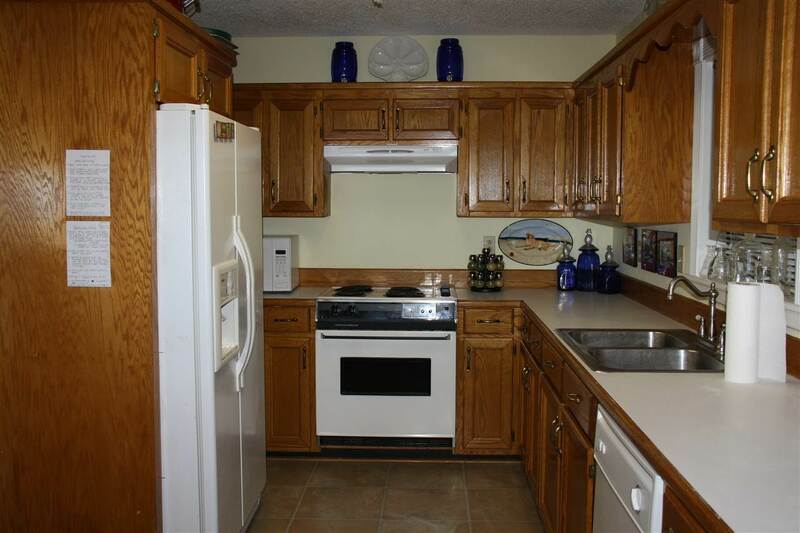 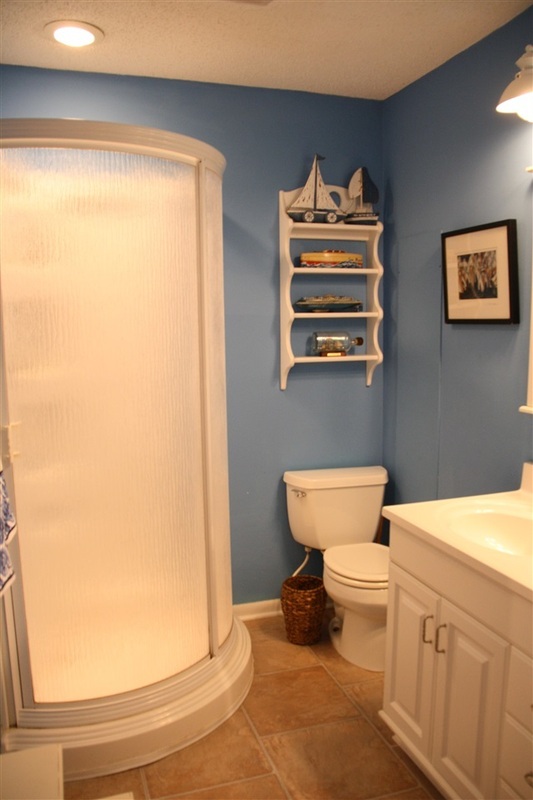 Call to schedule a viewing as this is a rental property and could be occupied.